We are an interdisciplinary team of professionals with a high focus on detail, dedicated to advising on legal, accounting, tax, financial, human resources and training. 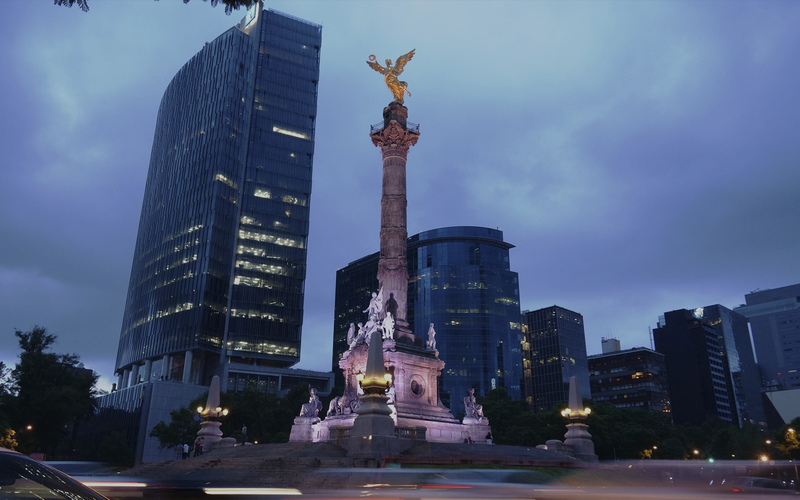 Our services are also oriented to the attraction and implementation of foreign companies in Mexico, working as their outsourced office, allowing them to focus on the activities of their business. We are the fiscal domicile of foreign companies from the moment of their constitution. 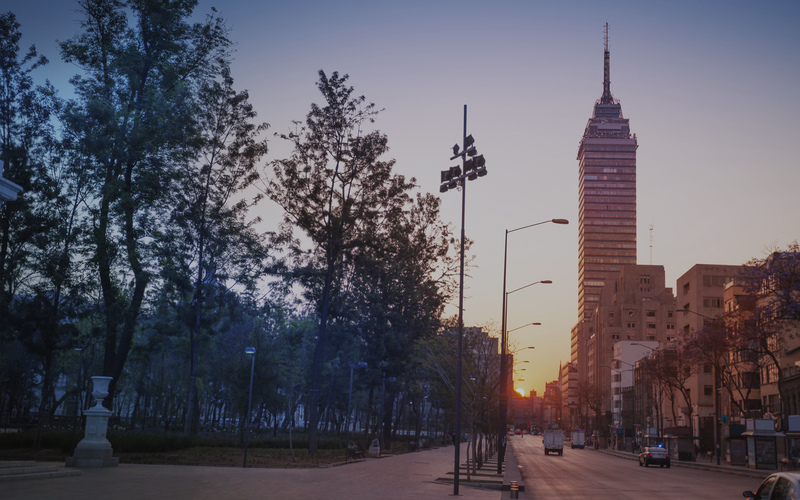 We provide our legal representation services to companies wishing to establish themselves in Mexico. 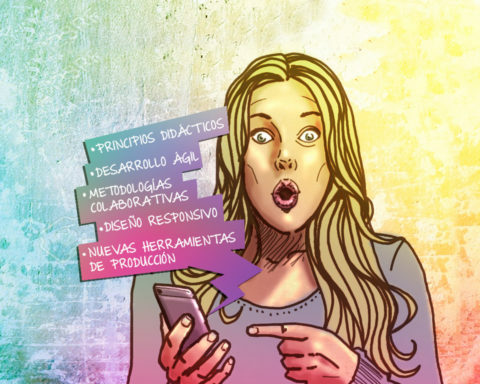 It is not only the implementation of a platform, it is the development of intersecting projects that positively impact the objectives of the organization. We develop customized training projects, in face-to-face and distance modalities, focusing our efforts on the construction of meaningful teaching-learning experiences. Packaging of services designed for entrepreneurs, micro and small businesses, without compromising their initial capital, in order to benefit their momentum and accelerate their entry into the market. We provide advice that allows understanding of all types of legal acts and the implementation of fiscal strategies, which allows companies to comply with the provisions of law enforcement, for the optimal management of their resources. 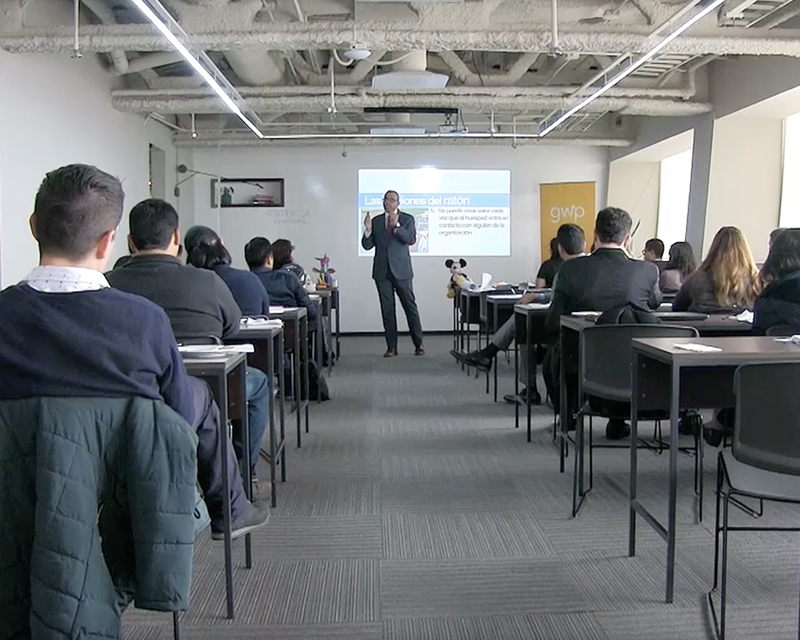 It is a strategy of integral training, critical to the organizations, which allows them to develop their collaborators in the essential capacities to assure the continuity and evolution of the business. The corporate university is often consumed solely with a technological platform, with us this is not the case, yet, the correct implementation and administration of a learning management platform (LMS), is usually the support for a true corporate university. How do we implement a Corporate University? We design the training model. We design career plans and succession boards. We design courses and workshops tailored to face-to-face and long-distance learning. We implement and manage the LMS (Learning Management System) platform. ABC (high-low-changes) of users and content and the generation of reports. We innovate for organizational development. What benefits does a Corporate University offer? Reduce costs and increase the scope of training. Generate and preserve organizational knowledge. Promote the sense of belonging of the collaborators with the organization. Measure the development of the collaborators according to the individual training plan. We have a wide network of experts in soft skills and techniques. Face-to-face courses. Check our catalog. Classroom setting based on the theme. Teaching of the workshop with a practical approach. E-learning courses. Visit our demo room. Integration in the LMS platform. Foreign companies successfully implanted in Mexico. In the face-to-face and long distance modalities. Corporate universities implemented and currently managed. We thank and acknowledge our clients for your confidence in our services and for all the efforts made in the construction of more prepared organizations for the benefit of a better country. 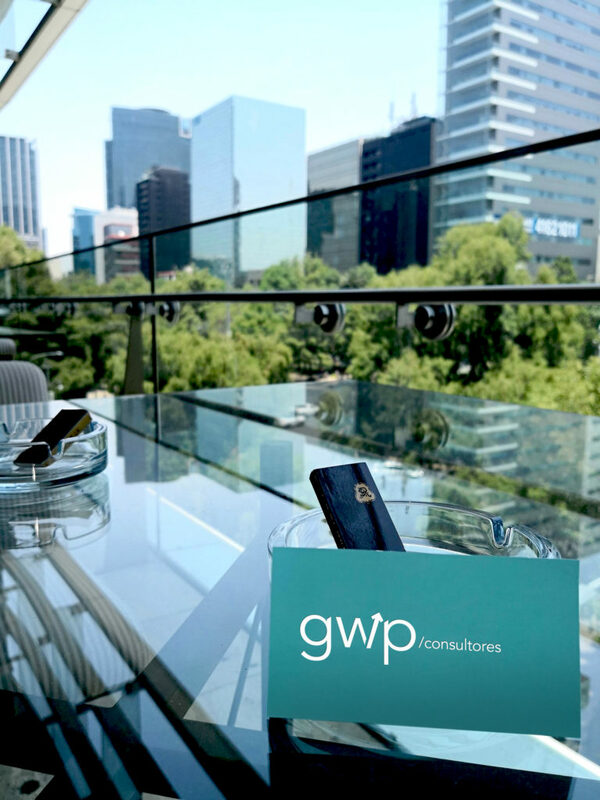 How can GWP Consultants help you come and work in Mexico? 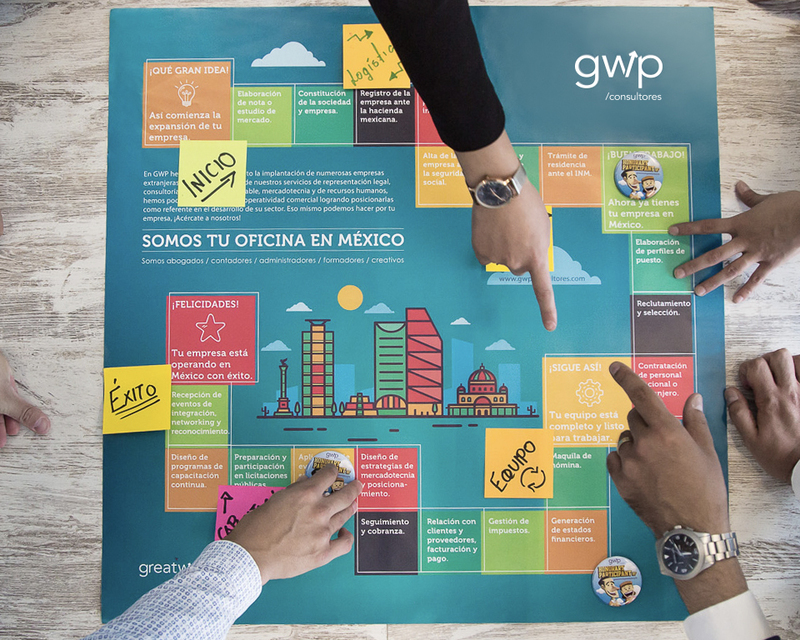 GWP Consultants understand by internalization that Mexican companies have a commercial or productive arm abroad, through which Mexican businesses place their products and services in one or more international markets and vice-versa, and one or more foreign companies place their products and markets in our country. What do we think are the benefits of internalization in GWP Consultants? 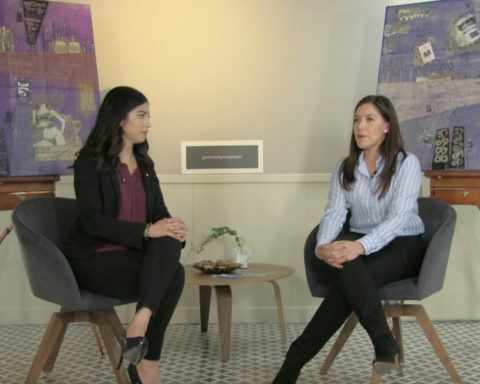 What is internalization for GWP Consultants? The decision of internalization implies the direct participation of companies in other countries, which is a process that strengthens the integration of nations into the global economy by improving the productivity of their companies. What are the reasons for internationalizing for GWP Consultants? 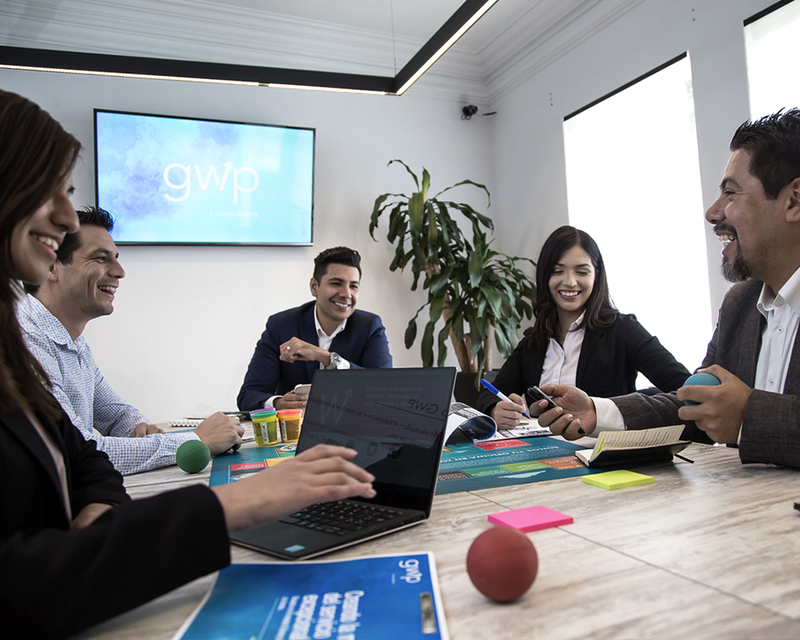 There are several reasons, the first and most important for GWP Consultants is the conquest of new markets or the conservation of export markets, having access to new technologies, overcoming protectionist barriers, offering proximity to the client. We establish our presence in regional blocks, ensure goods, provide services and components that should be produced in target markets (cement, food, telecommunication, etc. ), taking into account the diversification of risks and above all the expansion of economies of scale with red costs.